2019 Update for Goal Setting Course! Until the end of 2018 use the code GOALS2019 to get 50% off! University of North Texas Jazz Trombone Studio Merch Now Available! For one day only - and only 5 bundles available! Thanks to NEXTBOP.COM for the Feature! TOYS | Hear & Now plays Herbie Hancock's Speak Like a Child! Nick Finzer's Hear & Now plays Herbie Hancock's Speak Like a Child Track 4 - Toys! First Trip! 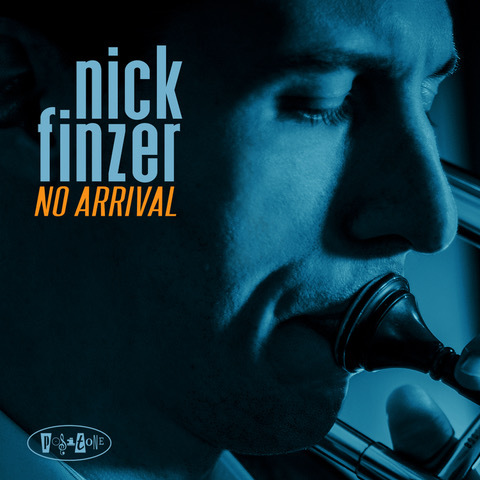 Nick Finzer's Hear & Now plays Herbie Hancock's Speak Like a Child! 50 years ago this year (2018), Herbie Hancock and his band recorded some of the most iconic jazz of the 1960's on his album "Speak Like a Child" - and as fate would have it, this music was among the first jazz I heard and performed as a high school student! 0 years ago this year (2018), Herbie Hancock and his band recorded some of the most iconic jazz of the 1960's on his album "Speak Like a Child" - and as fate would have it, this music was among the first jazz I heard and performed as a high school student!